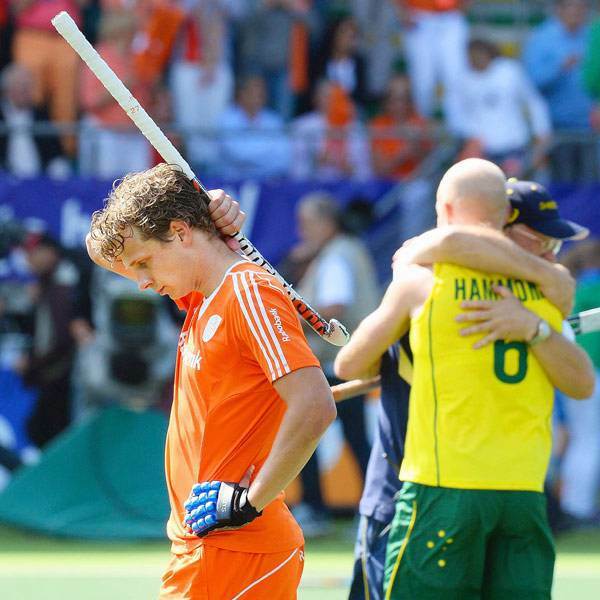 Where is the mental toughness in the game of field hockey? In other words, being mentally tough means that no matter how difficult the circumstances, you’re able to withstand the pain and suffering and perform to the best of your skills and talents, with a good time, high place, or a win. Research and common sense tell us that top competitive hockey players and teams succeed because of their physical talents and their dedication to training. However, they also succeed because of their dexterity in dealing with the psychological pressures of their sport. 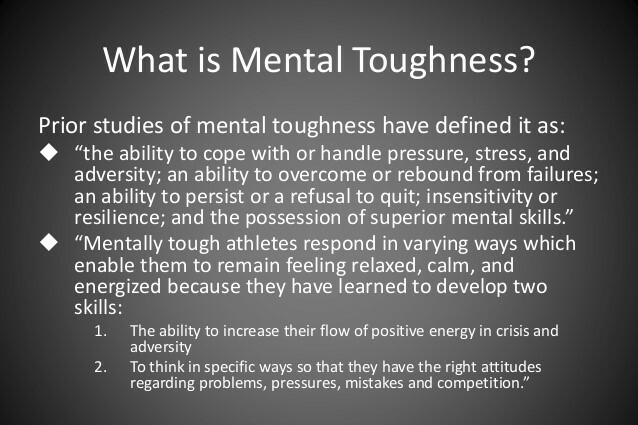 In short, mental toughness and resilience are tremendously important for any player and team aiming to be the best in the game. As a result, many players and teams should engage in training their psychological readiness. 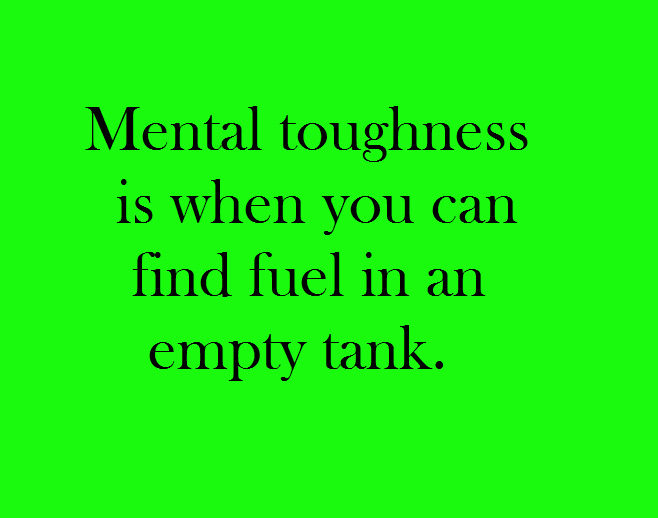 At the root of mental training in field hockey is this question: Are you mentally tough enough to compete? It is the psychological preparedness for the game, including skill in dealing with the stress of strong competition, recovering from mistakes and failure quickly, determining strategies to tackle tough situations, adjusting with each circumstance and game, collaborating with a team, celebrating successes but not becoming overconfident and keeping positive before, during and after the game. 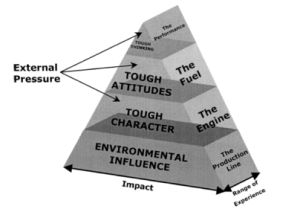 As we psychologists debate the roles of genetics, environment, and learned skills in determining mental toughness, we do agree (along with athletes and coaches) that high levels of mental toughness are associated with athletic power and success. 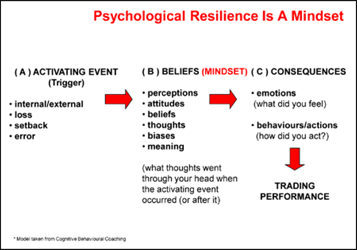 In fact, mental toughness (or “grit”) may be the defining factor between winning or losing on the pitch. Despite all this recent important knowledge, most hockey teams don’t really seem to grasp the concept of mental toughness yet nor the growing importance of it. When you, your body, the competition, nature, or the environment has the best of you so that you’re physically tapped out and need to figure out how to pull something out of yourself. Not in a robotic way, but in a way that’s mentally aware and engaged. It’s not just the ability to keep moving but to keep doing it in a way that’s engaged and competitive in the environment you’re in, on the pitch. It’s easy when you feel good physically. It’s when that physicality leaves you. It is acknowledging that very challenging moments can occur in your hockey career, and also in life in general, but having the capacity in a quick time frame to turn a negative experience into a positive one. It means being able to keep on performing whilst in extreme discomfort. It’s the ability to mentally overcome the brain, which is telling you to stop, and keep pushing yourself forward, even if things aren’t going well. The U.S. Navy SEALs are among the most courageous men on earth. Their secret: mental conditioning. 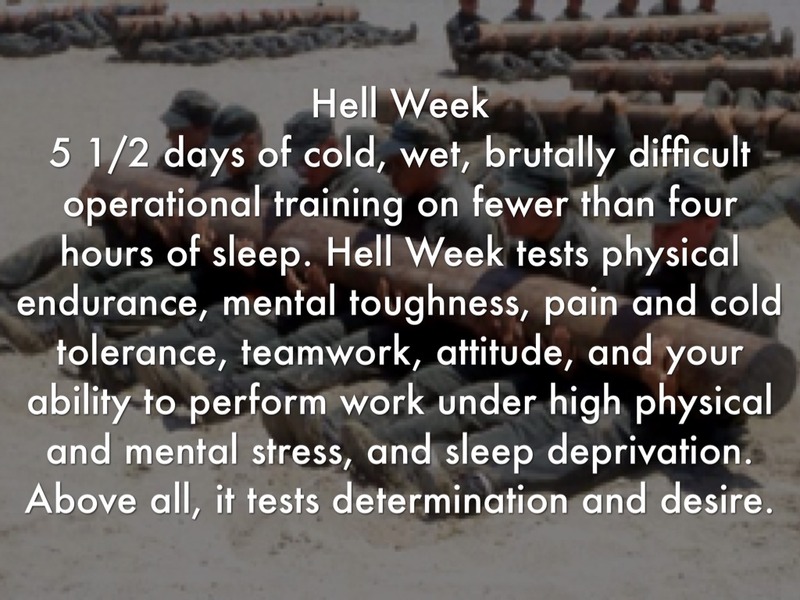 The SEALs are fearless because of the training they undergo. Their secret is what we psychologists call habituation. This simply means the more you’re exposed to something that you initially fear, the less it will fear you and eventually you become immune to it. You get used to it. This principle can be well used in field hockey as well. This is mind over matter situation. Essentially, you’re bending the body’s software to control its hardware. It works when taking a penalty corner. It works shooting a final-second ball. It works banging down a door with a bad guy on the other side. Physically, there’s very little difference between athletes who win Olympic gold and the rest of the field. It’s like the SEAL candidates. Terrific hardware. Situps, pushups, running, swimming, off the charts, superhuman. But over at the Olympic center, we psychologists found that the difference between a medal and no medal is determined by an athlete’s mental ability. This is what separates true winners from the competition. Knowing how to use this information. Not to be afraid of the mind, but to know how to make the mind work for you. This knowledge can be applied more and more, to my belief, in the game of field hockey. It’s all about gaining knowledge, about keep on developing. Seek to make a difference on the detail level, that can give teams the winning edge at the elite level. So the secret to courage and continuous performing at your best is putting yourself in the same difficult situation on a consistent basis, day in day out, or doing a seemingly difficult action over and over, a million times, until you no longer have any emotional attachment to that situation, environment, or action. You become immune to it. You become part of it. Coach Nick Saban is known for bringing in motivational speakers to offer words to the Crimson Tide. Marcus Luttrell, the Navy SEAL whose story inspired the film “Lone Survivor,” spoke to his team about the deadly battle he survived and the impact it had on him. The overriding message of his talk was about toughness, togetherness and never giving up for anything. Not only a strong message but also a firm belief which a lot of teams should apply and live up to. What you’re physically capable of in an performance environment is more determined by your mental strength than your physical capabilities. In a way your body can go beyond what your physical perceptions of tiredness or fatigue are. Your brain will be telling you “You’re tired. Stop.” It’s trying to stop you from killing yourself. The mental limitations kick in before the physical limitations. We have to learn that there’s no point in worrying about things you can’t change. Every moment you’re not moving is time wasted. You just have to keep moving and talk it through with your team and coach. During tournaments lots of things can go wrong. You have to learn to keep yourself in a place that’s not a panic. Visualization is a piece of the training that is incredibly important. You don’t have to do anything physically, you can be meditating or walking, anything where you’re in your mind, playing it out in advance. You’re imagining the game, the crowd, the competition, those points that your body is saying, ”stop,” or that you’re suffering. You’re mentally training yourself to push through those barriers. Every hockey player has the experience of running physical and mental empty. What that then results in, you climb inside of yourself. Endurance athletes have this term: “the pain cave.” You have to get comfortable in the pain cave. It’s a place of prolonged suffering. You know you’re going to experience it but you find a way to know that it’s not going to last forever. Key factors of mental toughness: What can be trained more in field hockey? Flexibility. Successful hockey players should have the ability to absorb the unexpected and remain supple and non-defensive. To maintain humor even when the situation becomes tough. If something isn’t going well or doesn’t turn out as expected, they should remain flexible in their approach and look for new ways to solve the problem. Also, players must continually be open to re-educating themselves, even in the basics, which they may have taken for granted for too long. They need to exercise caution in defensively falling back on things they know and are comfortable with rather than looking for new ways of playing the game. Responsiveness. Successful hockey players must be able to remain engaged, alive and connected with a situation when under pressure. To be constantly identifying the opportunities, challenges, and threats in the game environment. They understand that they need to think differently about how their environment and team operate. Successful players should always look for new ways to think about these problems and, more important, look for fresh ways out of these problems. They have a sense of urgency about responding to the changing face of their sport and their team dynamics, make decisions and act based on up-to-the-minute and in-depth knowledge of what is really going on in their game. Courage and ethics. 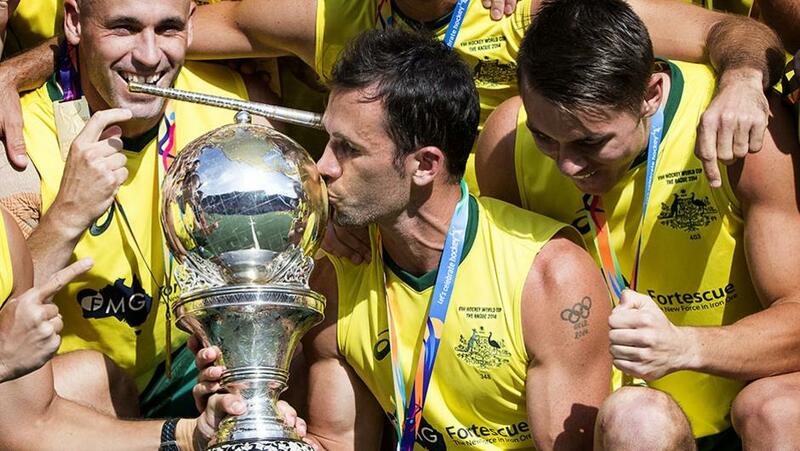 Top hockey players have learnt do the right thing for the game and the team. They suppress the temptation to cut corners or to undermine others so they come out on top. They have the courage to make the hard but right decisions for the complete team. A famous story I often share with my athletes as an example of courage and ethics in sports is that of the tennis player Andy Roddick. In 2008 Roddick was the No. 1 seed at the Rome Masters. He was at match point and about to win. The umpire called his opponent for a double-fault serve. Walking to shake his opponent’s hand, Roddick noticed a ball mark on the clay–in bounds. Roddick got the umpire’s attention and pointed out that the ball had nicked the line but was in fact in bounds. The match continued. Roddick went on to lose the match, and his beyond-the-call-of-duty honesty made him famous as an upstanding person, an opponent who would do the right thing. Successful hockey players ultimately win by making the right and courageous decisions. Sportsmanship. Successful players always exhibit sportsmanship. They don’t let the opponent know when he or she has gotten them down. “Chin up,” is their mantra. Clearly we all experience disappointment, attacks from others, an occasional blow to the stomach. However, the behavior exhibited by the most excellent hockey players after losing or being attacked by others or the situation sets the tone for the rest of a team. Additionally, top players support their teammates and their roles. If teammates start competing with and attacking one another, it is definitely difficult to win. But like we have seen in the Seal Training, that is a process. You don’t get their in an instance. You have to be willing to put in the work and effort. You have to be willing to tear things down first, to be able to built things again in a more solid and efficient way. You have to learn to be uncomfortable, to have the courage to try new things. The mind is a muscle to be built. We need structural programs, starting at our youth hockey teams. Just like the Seals, we have to embrace the mind, not freighten it. At the elite level, it’s the mind that makes the difference. Like the Navy Seals trainers already know, it are not the most physically strong and most skilled that will survive. It are the persons who just won’t give up that will survive. It are the teams that won’t give up that will win the gold. The teams who bounce back from adversity and thrive on it! So let’s start to make our mind our ally and not our enemy. 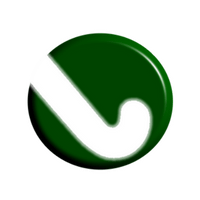 Annemieke is a clinical psychologist and lecturer Sports at StatuMentis. Within the field of sport Annemieke is specialized in team optimization, peak performance and is supporting athletes who are suffering from depression, anxiety disorders and burnout. Annemieke has great interest in the psychological determinants of doping behaviour. Annemieke works on various research programs in this field and is developing several drug prevention programs.